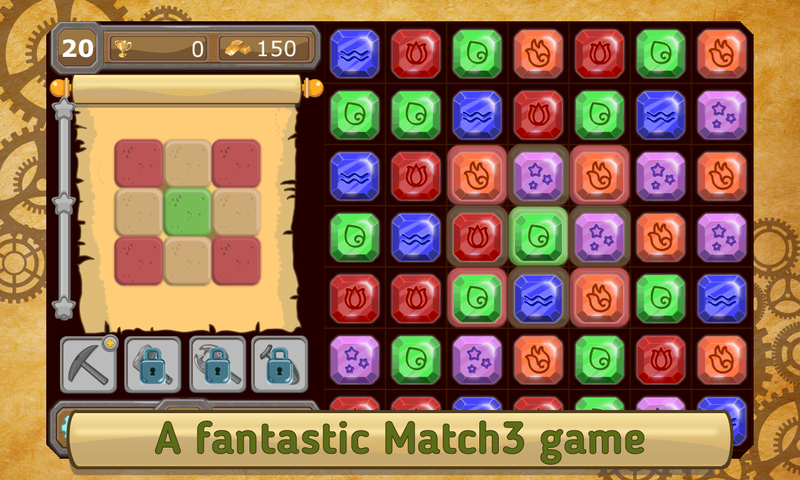 A fantastic Match3 game. 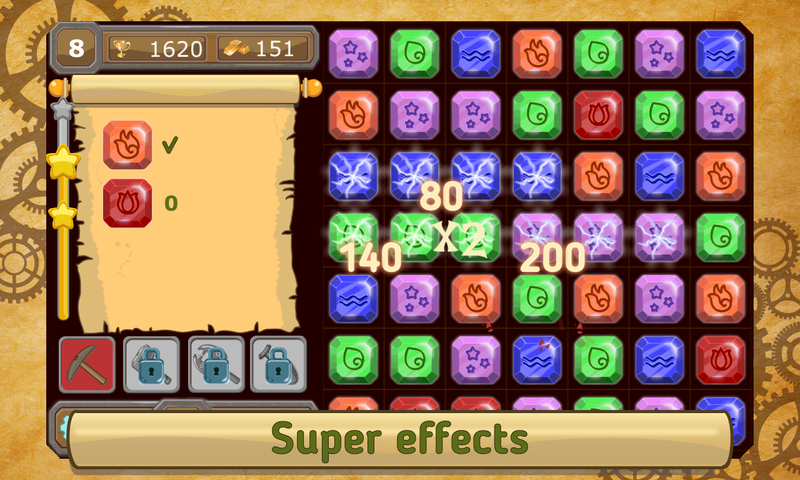 Super effects. Craft Legendary Items. Overcome different challenges and obstacles all stages. 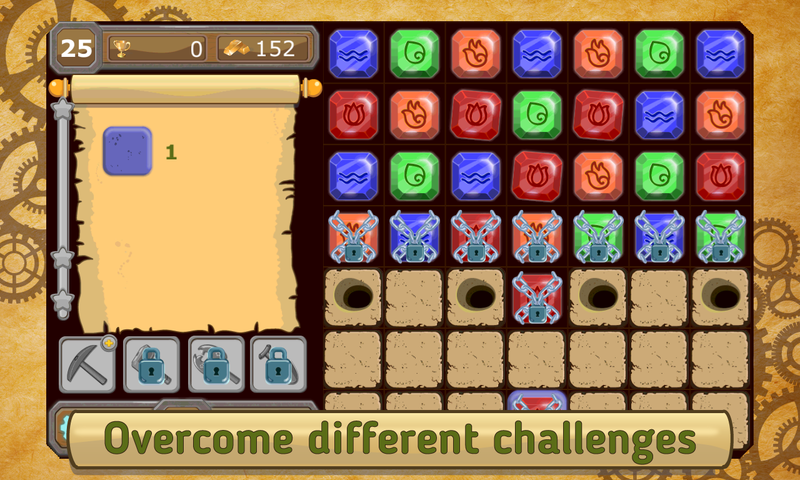 Hundreds of thrilling levels to challenge your master skills!